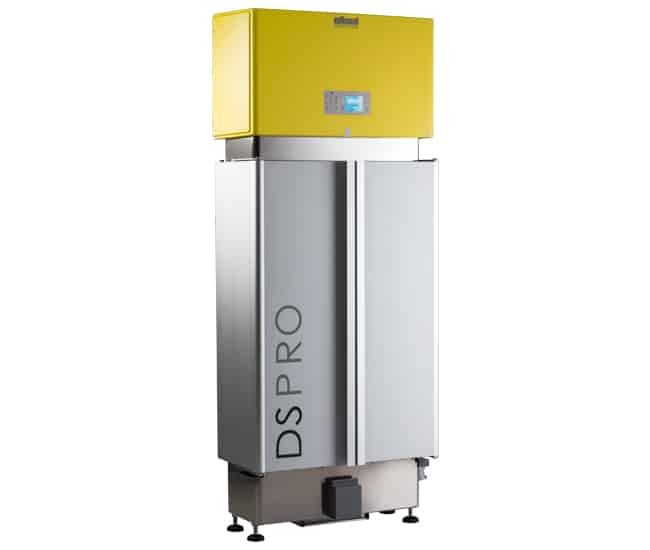 DSPRO SYSTEM features a perfectly integrated regeneration station and a solid, simple and light shuttle trolley. The DSPRO Docking Station and the PROSERV Shuttle simplify meal distribution on trays. The DSPRO Docking Station is installed in a fixed position to run heating and cooling cycles. 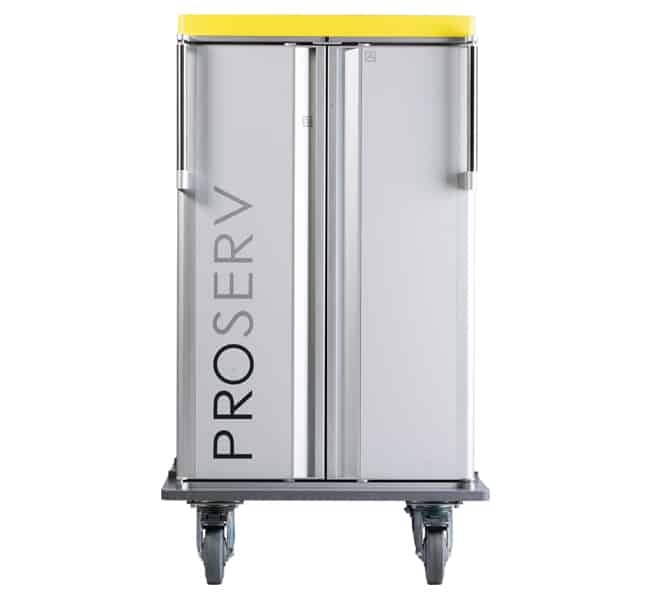 The PROSERV Shuttle allows food to be transported in a compact, lightweight, ergonomic and economical shuttle. It offers lightweight, manoeuvrable delivery without the need for on-board technology. 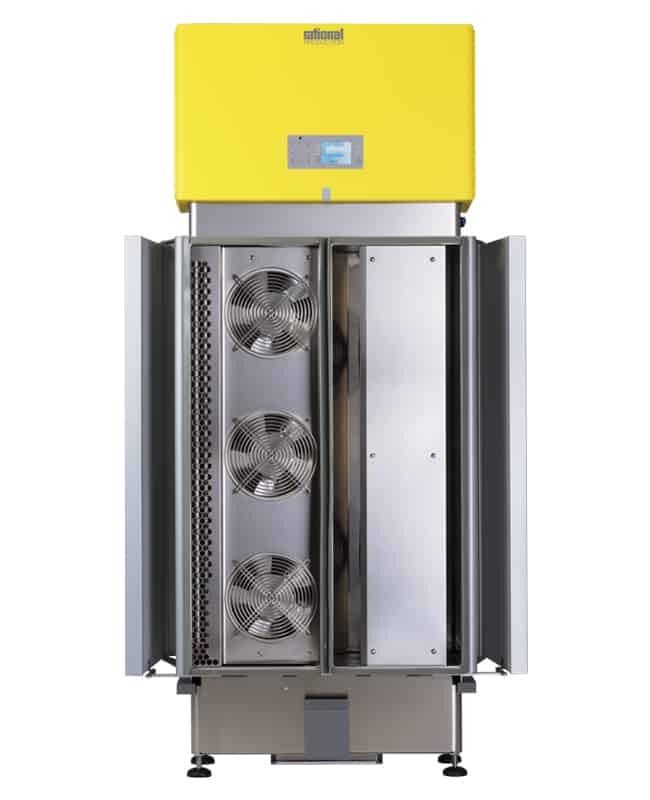 Connecting the two elements creates the DSPRO SYSTEM, the ideal solution for Cook&Serve, Cook&Chill and Cook&Freeze.